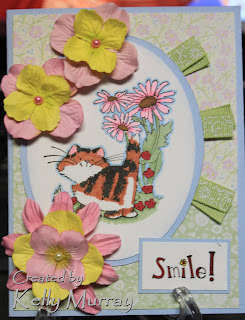 I love all Penny Black images and loved it when I found the challenge blog for her stamps. Here is my entry to Penny Black Challenge 92 - Spring colors, which also works for The Pink Elephant Challenge 58 - spring. 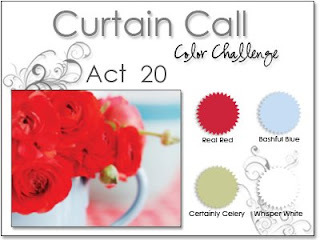 I missed out on the timing for the Curtain Call Color Challenge Act 20, but used those colors as my theme anyway. The sketch is from Simon Says Stamp Challenge and I also would like to enter it for the lots of green with Digitial Tuesday Challenge 50. 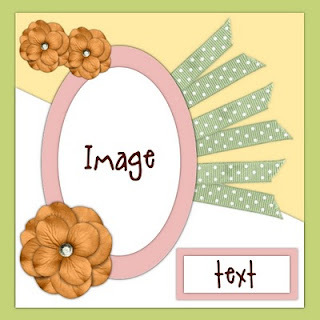 I can't believe it when I went to enter my card for this week's Digital Tuesday Challenge, I discovered that I had won the prize for last week's challenge, 3 free digi images from Digital Stamp Oasis. Lucky me!! Thank you so much. How fun is this?!! Just so cute! Thanks so much for joining us at TPE! So pretty Kelly, I love the sketch, congrats on winning the digis woohoo!!!! Very cute Kelly! Love this! So cute Kelly! Thanks for playing along with our Spring challenge at TPE! oh so gorgeous. Thanks for joining us at The Pink Elephant. Hope you’ll have time to join us for our new challenge which starts tomorrow.